Shrikanth is a Lead in DataKind Bangalore, an organization that aim to build a community of pro bono data scientists who will use their expertise help mission-driven organizations working on social and community issues. Shrikant has over 15 years of experience in analytics and data science, across multiple sectors and functional areas. Shrikanth is Lead Data Scientist and India Lead for the Customer Value Analytics Global Practice at Capgemini. designing and building analytical solutions for global firms. 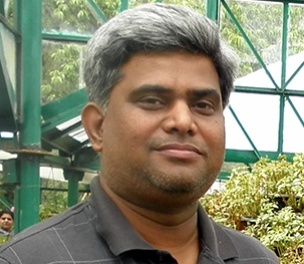 He holds a Masters in Math from John Hopkins University and an MBA from IIT Madras.